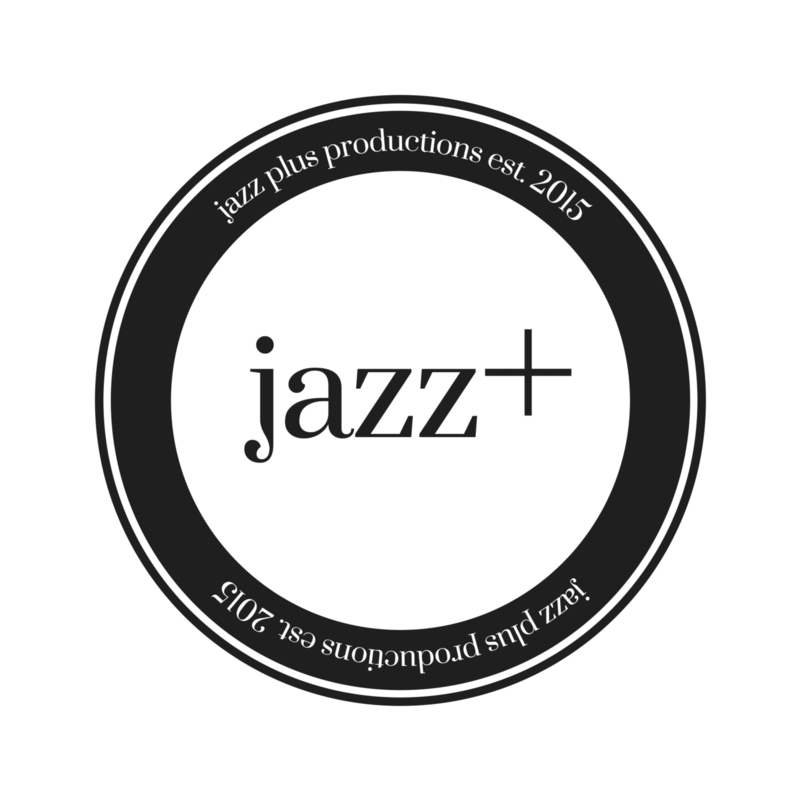 We have worked with a wide range of young jazz artists, presenting them at our own Jazz Plus Presents nights, booking dates and tours, releasing music on our label and featuring them on our blog. Young jazz trio from London. Beats On Book is a seven-piece funk/spoken word collective, based in Manchester. Alto saxophonist Daniel Garel and drummer Tristan Bacon create experimental electronic music. Spoken word with hip-hop/jazz grooves.